How many years has your business been in Siouxland? We have been in Siouxland since 1975. What services do you offer? Northwest AEA is one of nine AEAs across Iowa that offer special education services to children from birth to 21 years of age; professional development for educators in school districts; and school improvement services. How many years has your business been a member of the Siouxland Chamber of Commerce? We have been members of the Siouxland Chamber for 43 years! What do you enjoy most about being a Chamber member? The legislative advocacy efforts on behalf of Siouxland organizations. What is your favorite Chamber event/memory? 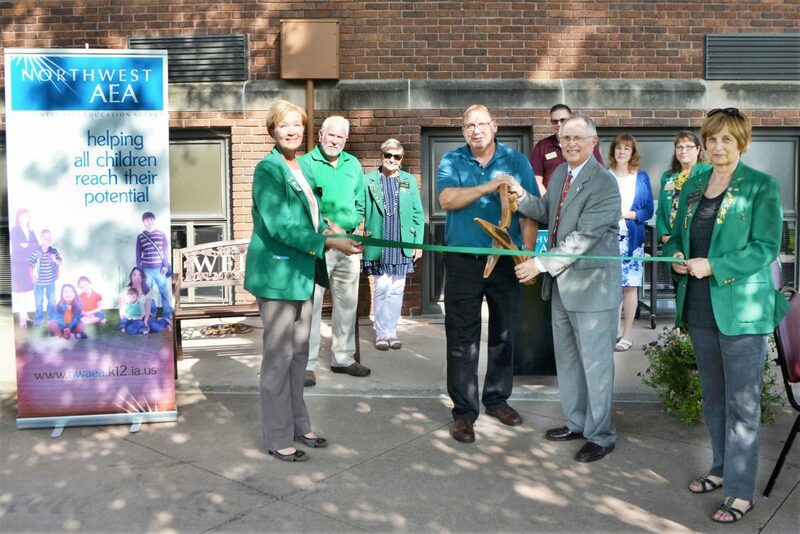 We are appreciative of the assistance given by the Chamber for our 100-year commemoration of our Sioux City office building. We had an ice cream social and open house for community members. What is a fun or surprising fact about your company/business? The Iowa AEA system was one of the first educational service agencies (ESAs) established in the nation. Much of the legislative language to create Iowa AEAS was written by Sioux City native Dr. E. Robert “Bob” Stephens. There are four national awards in his name bestowed by the Association of Educational Service Agencies (AESA) for outstanding contributions to the field of education. 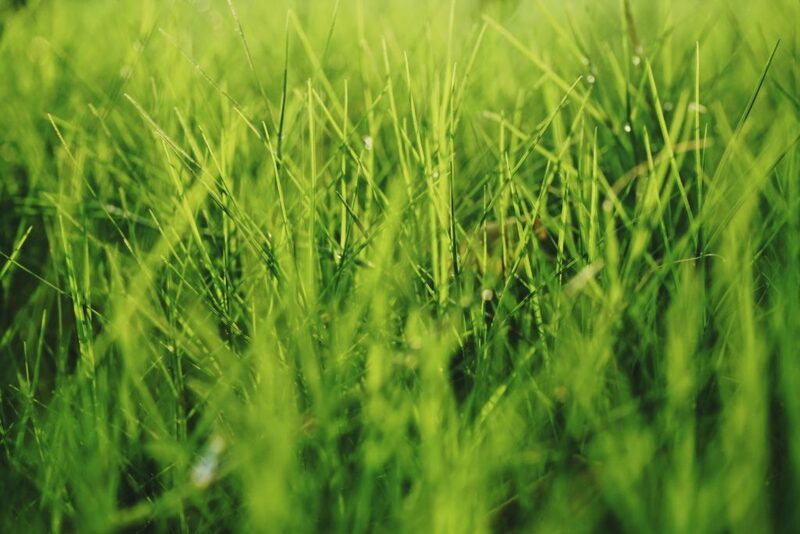 Cory’s Lawn Service provides both commercial and residential lawn maintenance. Lawn maintenance includes weekly mowing, fertilizing and weed spraying, spring cleanup, power raking, shrub trimming, and fall cleanup. Call Cory today at 712-490-0452! How many years has your business been in Siouxland? We have been in Siouxland for 58 years. What services do you offer? We offer commercial construction, general contracting, carpentry, concrete and commercial/industrial construction maintenance. How many years has your business been a member of the Siouxland Chamber of Commerce? We have been members for 46 years – since 1973. What do you enjoy most about being a Chamber member? We enjoy the resources and friendships that are developed over time. Being a Chamber member is like having another key company/marketing firm in the area helping to promote your business or industry. What is your favorite Chamber event or memory? We enjoyed working as a team at the Chamber membership drive helping to promote and sell the idea of being a Chamber member to Siouxland businesses who aren’t, but should be Chamber members! What is a fun or surprising fact about your company? We have a Maintenance Plus Division within our company which focuses on helping both industrial and commercial clients with smaller type construction projects which are too big for their staff. How many years has your business been in Siouxland? We have been in Siouxland for 53 years. What services do you offer? We offer all lines of insurance including: Home and Auto, Motorcycle, Boats, Campers, Commercial Insurance, Health and Life Insurance and Farm Insurance. How many years has your business been a member of the Siouxland Chamber of Commerce? 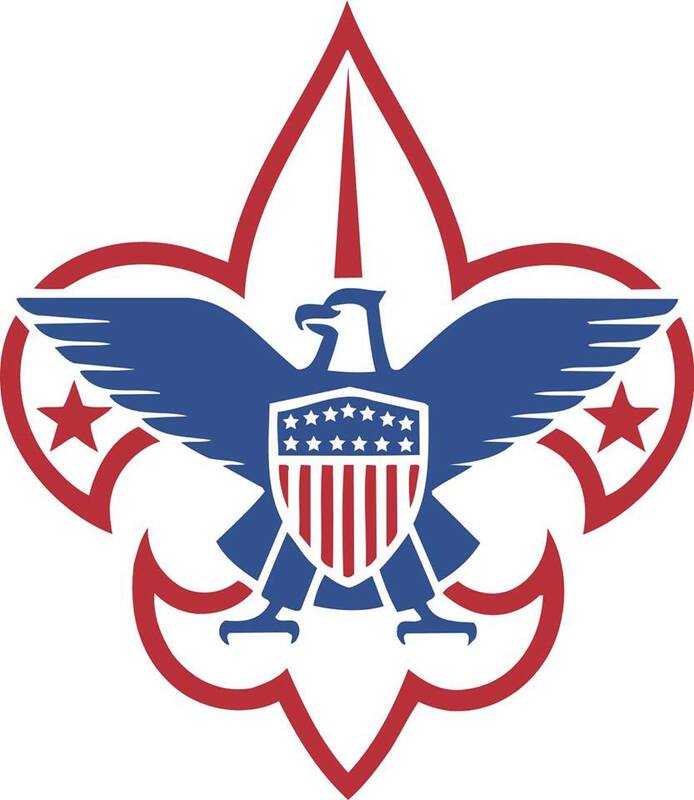 We have been members since 1995! What do you enjoy most about being a Chamber member? We enjoy the representation the Chamber provides local business as well as the information and networking opportunities available. What is your favorite Chamber event/memory? Our favorite event was the membership drive. What is a fun or surprising fact about your company/business? 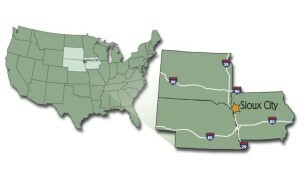 We have 11 office locations spread across western Iowa. How many years has your business been in Siouxland? We have been in Siouxland since 1930. What services do you offer? We are a full-service University including undergraduate through doctorate programs. How many years has your business been a member of the Siouxland Chamber of Commerce? We will be celebrating our 50th anniversary as a Chamber member in September 2019. What do you enjoy most about being a Chamber member? We enjoy staying connected to the community and its leaders. What is your favorite Chamber event/memory? We enjoyed taking part in last year’s 64th Annual Siouxland/Washington Conference. What is a fun or surprising fact about your community /business? When the college was started for women in 1930, the campus had its own golf course so the female students would have access to a place to learn and play golf within the city. How many years has your business been in Siouxland? We have been in Siouxland for 23 years. What services do you offer? We offer environmental compliance and laboratory testing services. How many years has your business been a member of the Siouxland Chamber of Commerce? We have been a member of the Siouxland Chamber of Commerce for 15 years. What do you enjoy most about being a Chamber member? We enjoy the business networking opportunities. What is your favorite Chamber event/memory? 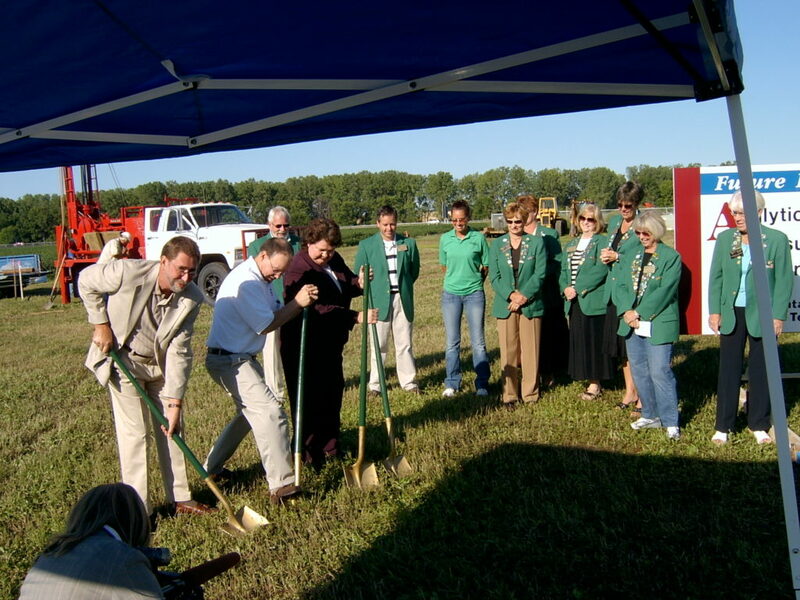 Our favorite memory was our groundbreaking in August of 2006. What is a fun or surprising fact about your company/business? We are constructing an addition which will double the size of our current facility that was built in 2007. How many years has your business been in Siouxland? We have been in Siouxland 7 years! What services do you offer? We offer audits, social media management, sponsored content, website development, coaching & speaking. How many years has your business been a member of the Siouxland Chamber of Commerce? We have been a member of the Siouxland Chamber for 7 years. What do you enjoy most about being a Chamber member? 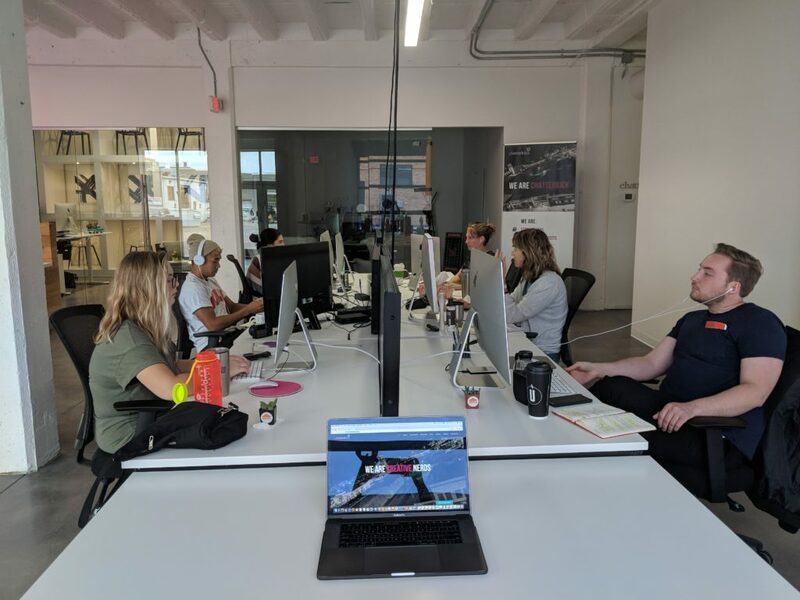 We enjoy connecting and collaborating with business owners. What is your favorite Chamber event/memory? Our ribbon cutting at our new location! What is a fun or surprising fact about your company/business? 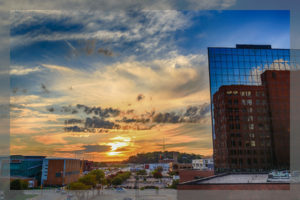 We were founded in Sioux City, but have grown to have team members in 7 cities around the country in Sioux City, Baton Rouge, Sioux Falls, Omaha, Des Moines, Minneapolis, and Panama City. How many years has your business been in Siouxland? We have been in Siouxland for 95 years. What services do you offer? We are a full-service Regional Community Bank offering a full array of personal and commercial loan services; deposit services; electronic banking; mobile banking and cash management services. We work hard helping families realize the dream of home ownership, helping business owners expand their business or provide the right product or service to help an individual save for a future goal. What do you enjoy most about being a Chamber member? We enjoy being a participant in an organization that believes as we do, in being strong community partners, committed to the growth and prosperity of the people and businesses we serve and helping to make our communities a better place to live, work and do business. What is your favorite Chamber event/memory? The Chamber Dinner where General Schwarzkopf was the featured speaker.